Music streaming service Simfy Africa has announced it has joined Microsoft’s Windows Partner Device Strategy programme and will have its app and service featured in future devices produced under the programme. Simfy, which is designed to be relatively resource-light and thus advantageous in regions most sensitive to the price of mobile data, has already launched with MTN South Africa, but joining the Windows partner programme should offer it far greater reach. Microsoft announced its Windows Partner Device Strategy programme back in June, but actual products are expected to start to appear before the end of this year. One of the purposes of it is to enable partners to produce smartphones running Windows Phone at lower prices. Microsoft has already stopped charging licence fees for Windows Phone for devices with a screen size smaller than 9-inches and is now looking to further boost that partner ecosystem. 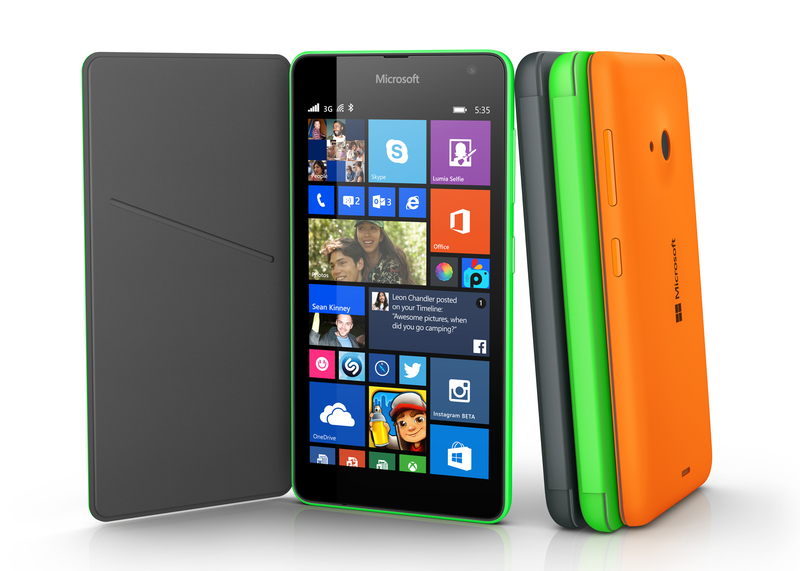 Telecoms.com spoke to Mel Botha, Microsoft Consumer Channels Group Executive, and she confirmed that a partner device, from an unnamed smartphone vendor, will be available in South Africa in December 2014. Microsoft’s aim is to offer “low cost value phones and tablets with great windows experience,” and Botha confirmed that the partner devices will run Windows Phone and support WP apps. This news comes hot on the heels of the launch of the Lumia 535 smartphone from Microsoft, which is the lowest-priced Lumia yet and features no Nokia branding at all. Microsoft is clearly targeting the lower price tiers and developing markets aggressively with its mobile strategy, which is probably quite sensible.